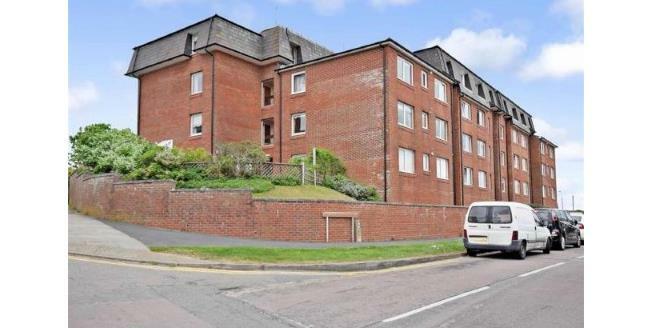 A rare opportunity to acquire this two bedroom third floor apartment in a sought after warden assisted block. The property benefits from fitted kitchen and shower room with neural decor throughout. The property has delightful views and the block has the additional benefits of guest accommodation (additional charge), laundry room, common room and communal gardens. Internal viewing is a must to appreciate and the property is offered for sale with no on going chain.